The result of new discoveries in Oral Care..
Scientists recognise that dental decay is caused by a bacterial infection in the biofilm on the teeth. 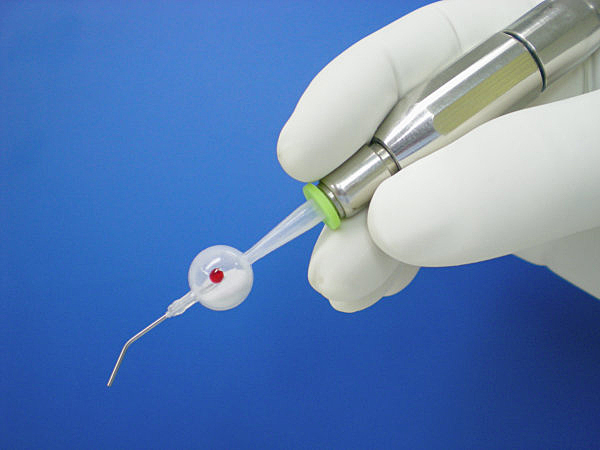 CariFree gives dentists the power to test for and treat the oral bacterial infection with one simple system. 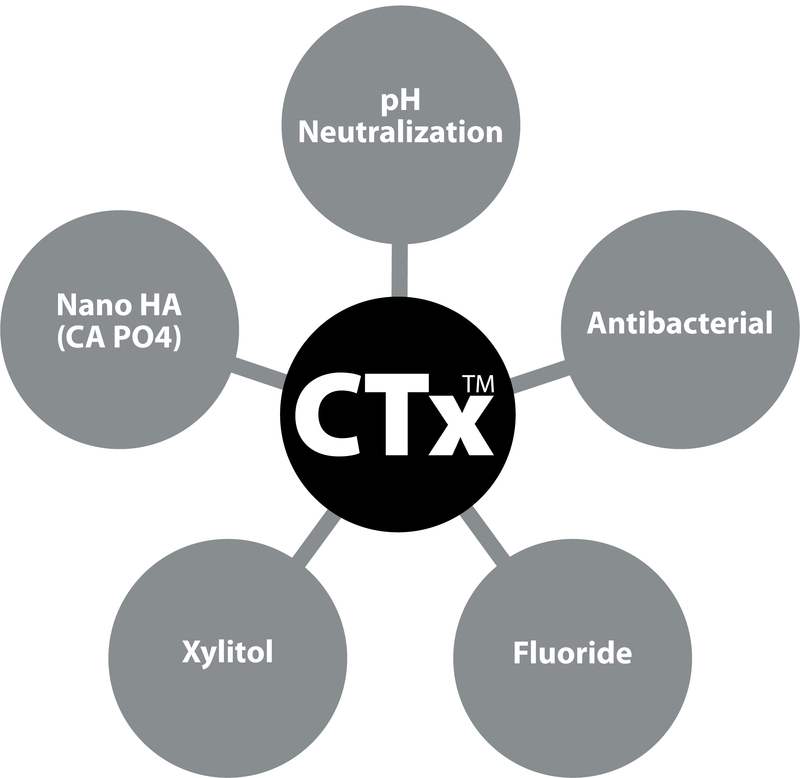 Treatment consists of using a series of CariFree antibacterial mouth rinses to reduce the bacterial levels on patient's teeth, giving them a better chance of avoiding future dental decay. It's that simple. 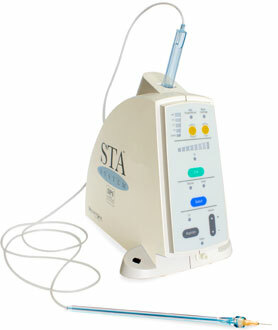 The Wand Single Tooth Anaesthesia (STA™) System is the first computer-controlled local dental anaesthetic system where just one injection at a single tooth ensures single-session injection precision. Highly effective for multi-quadrant cases. The most comfortable ways to treat your dental patients. 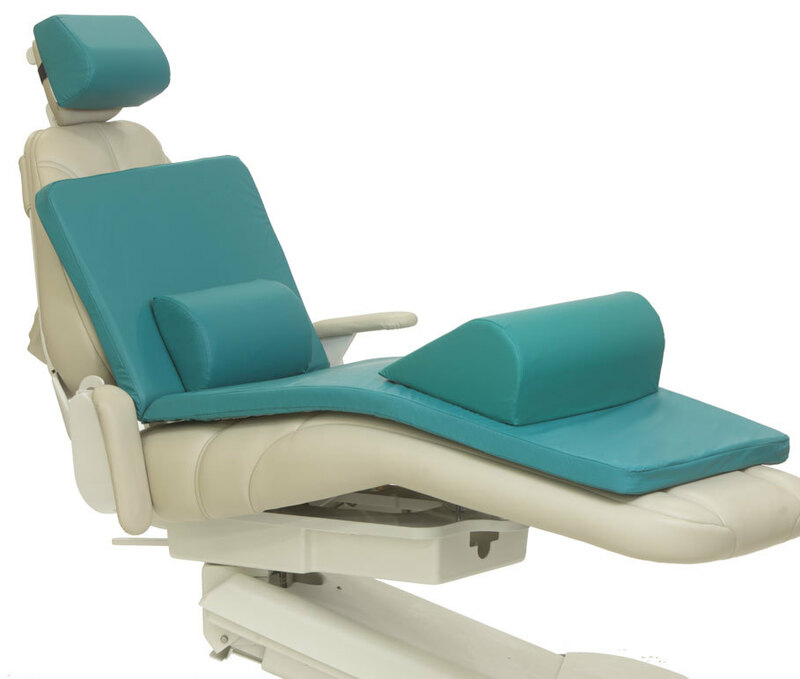 Memory-foam cushions designed specifically for the dentist chair.